The future of software patents took a blow on June 19, 2014, after the Supreme Court’s verdict to invalidate computer based ideas having no invention or innovation. This decision was made in the recent Supreme Court ruling in the CLS bank v. Alice Corporation case. Plaintiff and Defendant are both huge financial institutions sparring over a series of patents that involve “intermediary settlement” software. 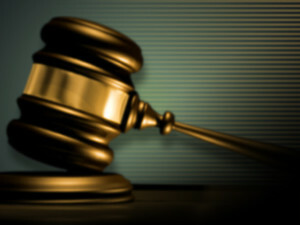 The Court concluded the patents to be invalid because the claims were drawn to an abstract idea, and implementing those claims on a computer was not enough to transform that idea to a patentable invention. The issue before the Court in the CLS bank v. Alice Corporation case involved a computer related financial method. The method provided that an institution can use a third party to return money to another. This involves a risk. In the CLS Bank v. Alice case, the third party is a computer system. A computer system will hold a ‘shadow’ copy of each parties account information. The transaction will only go through if both parties have met the pre-decided terms and conditions for the transactions. If a said party meets the obligation to the other, the computer automatically releases payment. This system basically involved a computer holding the money in between financial transactions. Because Alice Corporation’s patent claims involving (1) a method for exchanging financial obligations, (2) a computer system as a third-party intermediary, and (3) a computer-readable medium containing program code for performing the method of exchanging obligations are drawn to a patent-ineligible abstract idea under 35 U.S.C. 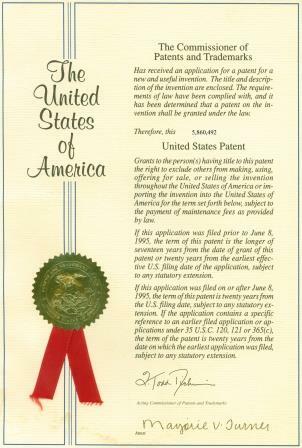 § 101, they are not patent eligible under Section 101. The ruling in this case could have far reaching and a “chilling effects” on software patenting, as its repercussions cannot be predicted in the wake of this decision. According to the ruling, the court dismissed Alice’s claims stating that it was an abstract idea and not a patent-eligible invention. The entire concept was based on generic implementation that lacked actual software or hardware support. In reaching its conclusion to this long case (the case lasted almost 3 months), the court focused on the main idea of patenting. According to the Justice Thomas speaking for the Supreme Court, a patent- eligible product must be more than just an abstract idea; it must be an innovation or invention. It must add more to human life and value. It must leave scope for further implementations and development. It’s varied usage and transformations should make for a patent-eligible method. In this case, Alice Corporation’s method failed to innovate or add any value to human life. It was just based on a middle-man scheme for financial transactions. It lacked basic innovation or transformation to human life. It only used already established ideas of banking and computers to complete the process. 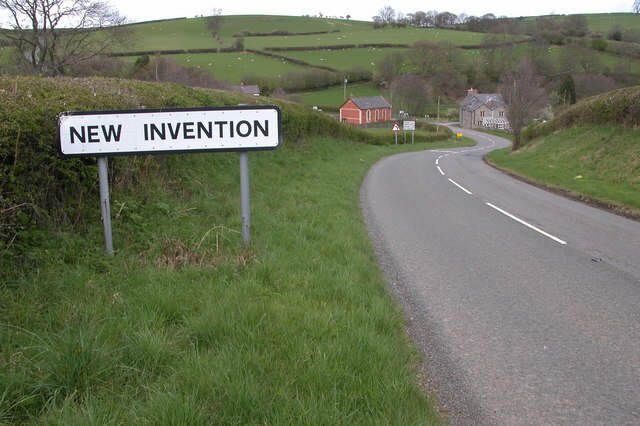 If Alice Corporation developed say, an innovative intermediate settlement scheme that could further be explored and used in multiple ways, then it may have been eligible for patenting. Also, if the corporation had computer software and hardware to support their method, the case probably would have had a different impact on Alice. This ruling however left many unanswered questions relating to the future of patenting software and related products. According to reasoning used by court in Alice, it suggests ‘computer-implemented claims’ that add more than just finance related ideas are still eligible for patent protection. On the other hand, much of the software industry is based on conceptualization of ideas that are abstract and not well defined. This may lead to lower courts taking harder looks at software patent based cases. Future impact can only be determined by how the lower courts will in the future view this ruling. The Supreme Court clearly defined patenting of innovations, but many see it as bad news for software patenting. There is a thin line between abstract ideas that are “innovations” and those that are generic concepts in the software industries. This leads to further confusion in the minds of many after this ruling. Based on this 2014 software patent ruling, many business ideas and their patentability could be in danger. Software is defined as a combination or multitudes of ideas that can be given a shape via coding by programmers and brought to life. If any of these ideas are deemed generic, this could lead to trouble when attempting to patent the software. 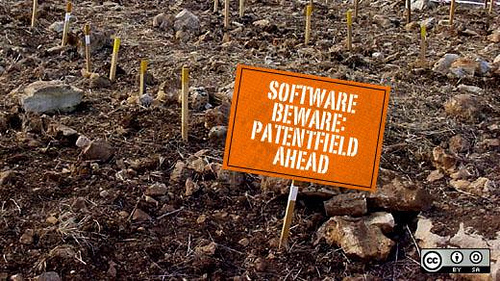 The courts could determine the entire software is generic and rule against patenting. Even if the developers contend otherwise, the courts can rule against them despite it being a core innovative thought. Some courts might also see small generic ideas or code as not being patentable as it might not be complex enough or not having enough software innovation for patenting. Many also see this as a doorway to future stricter patenting rules for software. This move could eradicate hope for many business methods starting to muster in the IT industry. It will however be a few years before we understand its full impact. If you want to view the whole ruling click here. Understanding USC 103 Court Ruling: Microsoft Must Turn Over Data Stored in Ireland Who Owns Intellectual Property, The Inventor Or The Employer?